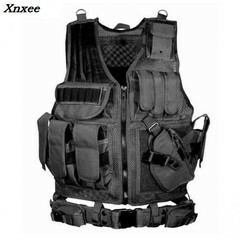 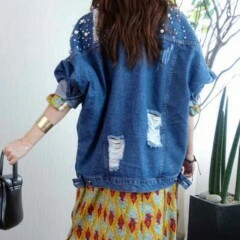 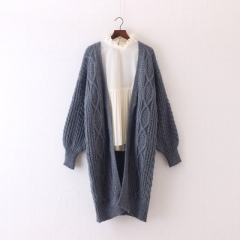 Sold by Eidblue , Shipped by Oversea(takes 10~25 workdays) . 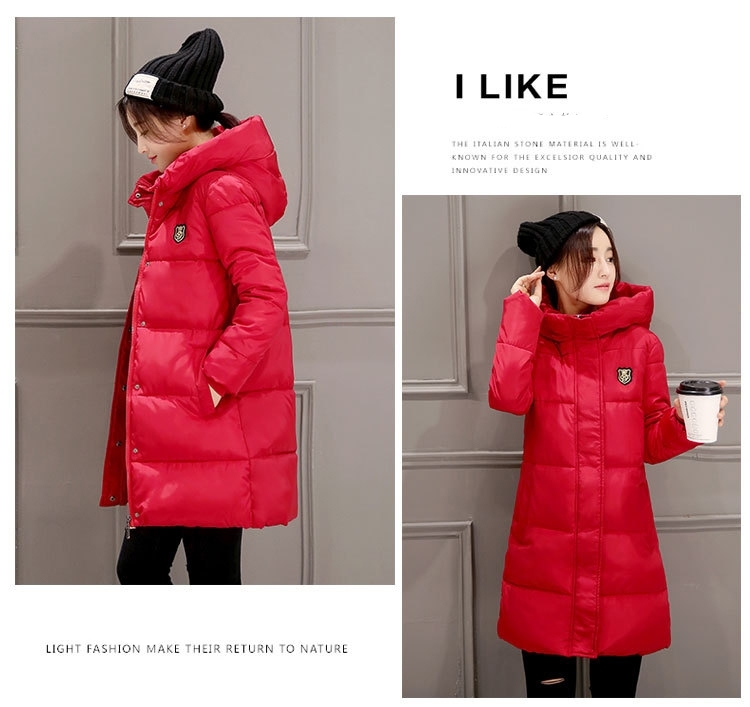 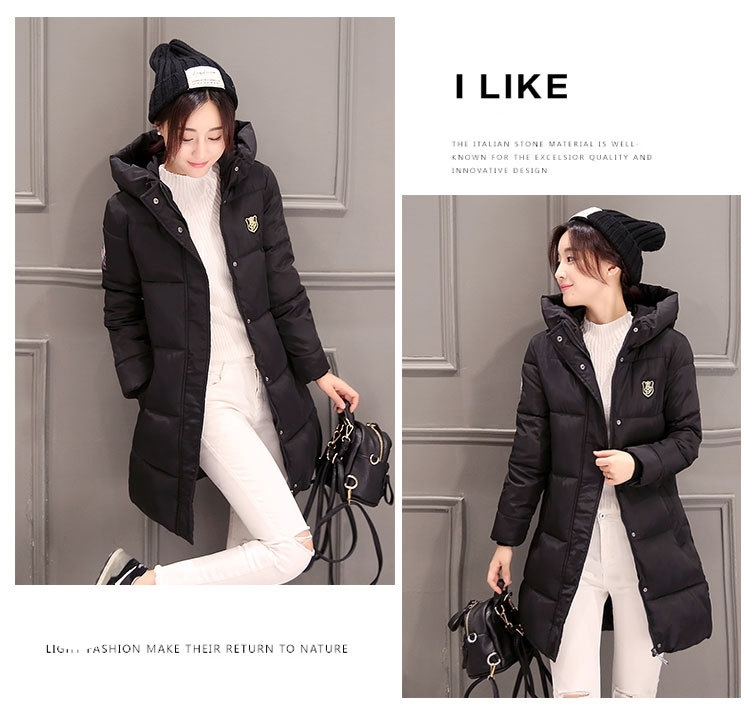 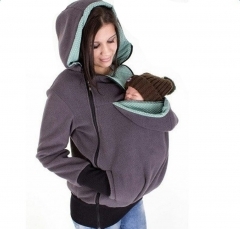 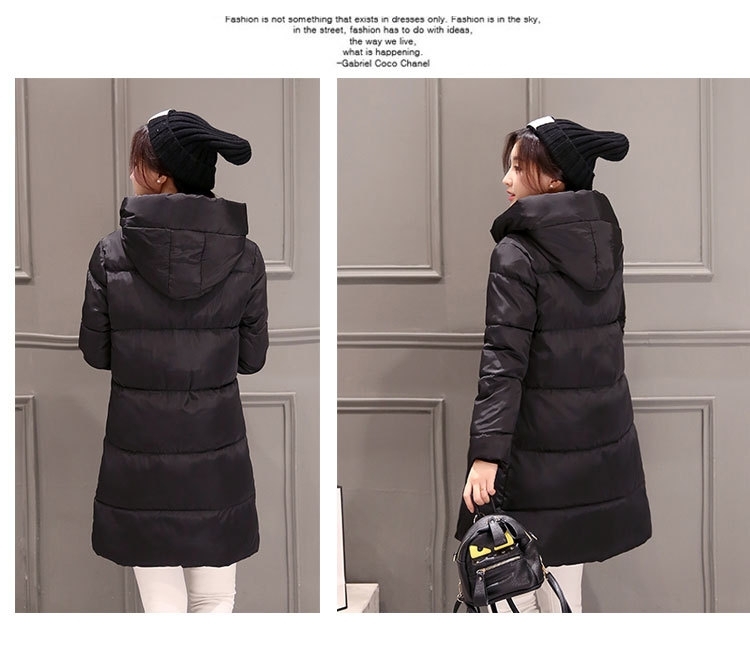 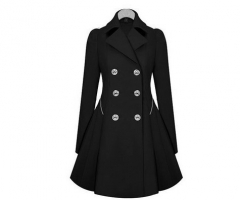 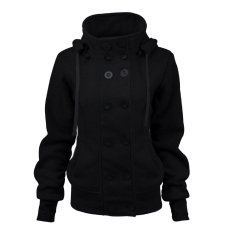 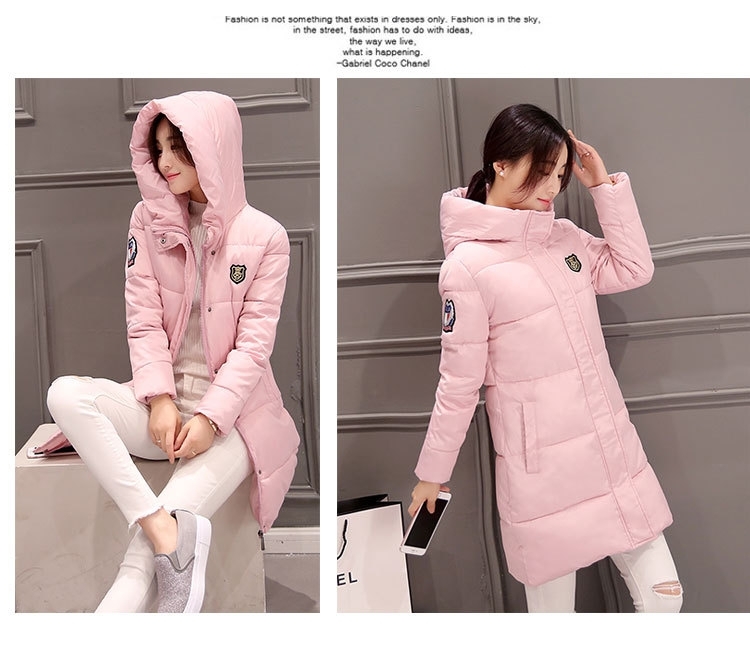 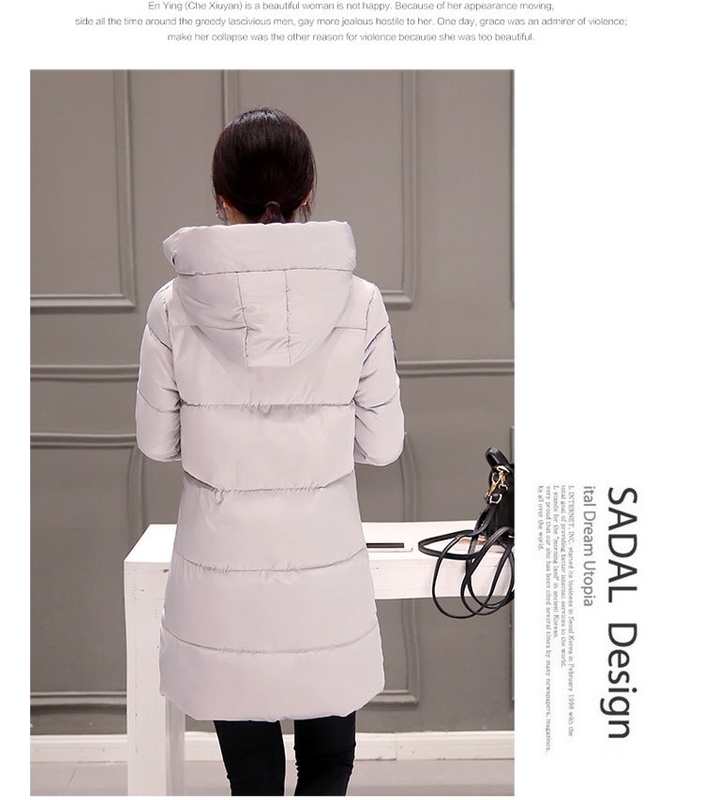 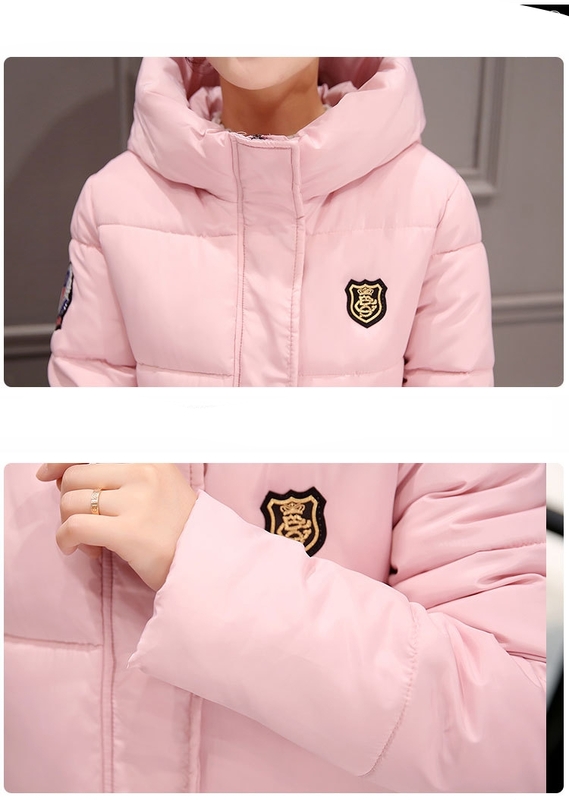 Women winter casual hooded horn button wool pea coat jacket, features with zippered collar with roomy hood, two front pockets, zip-up & snap button closure. 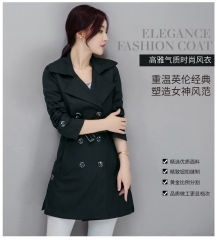 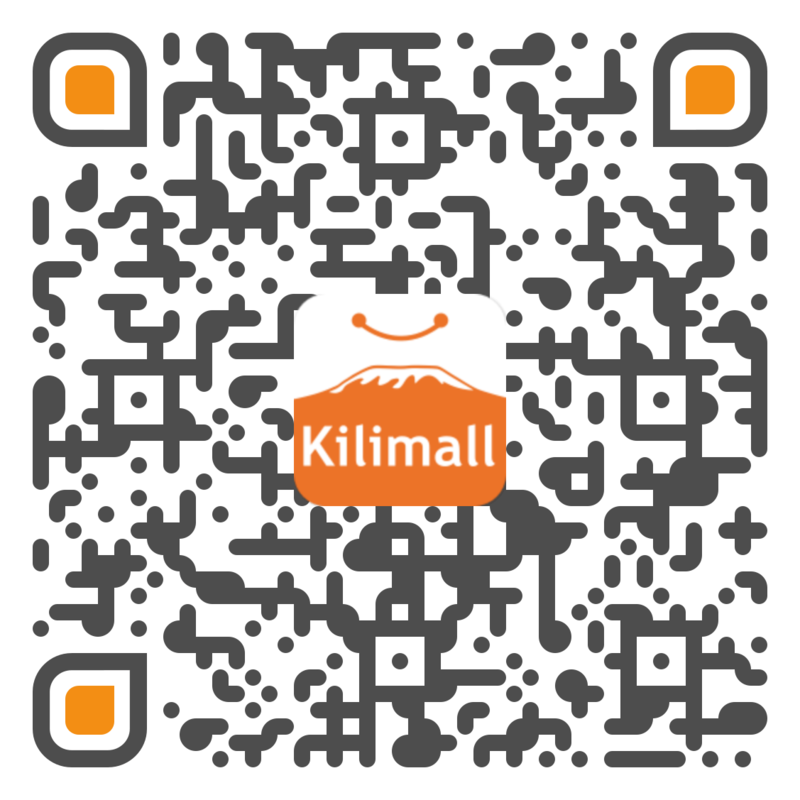 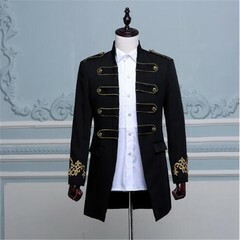 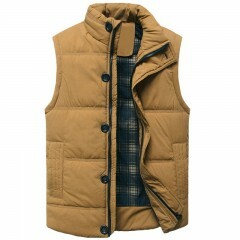 A warm and soft comfortable style pea coat. 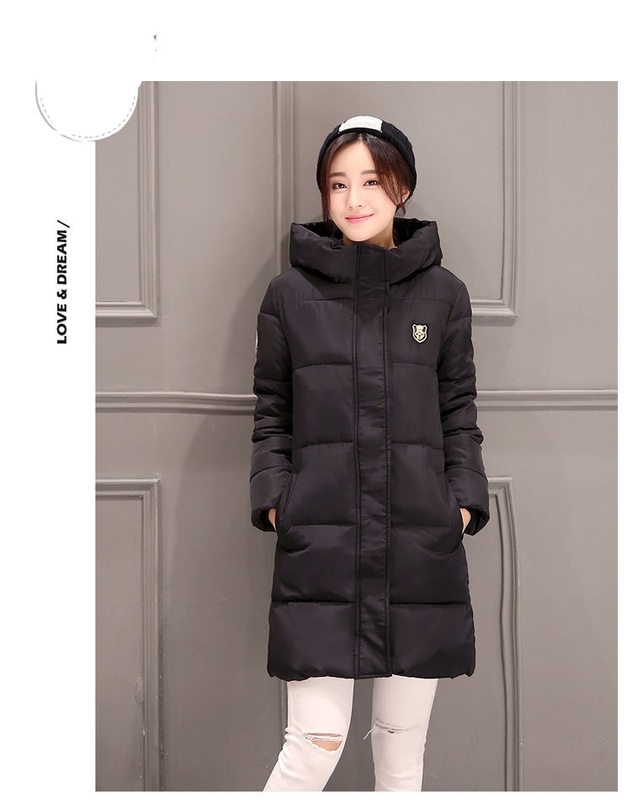 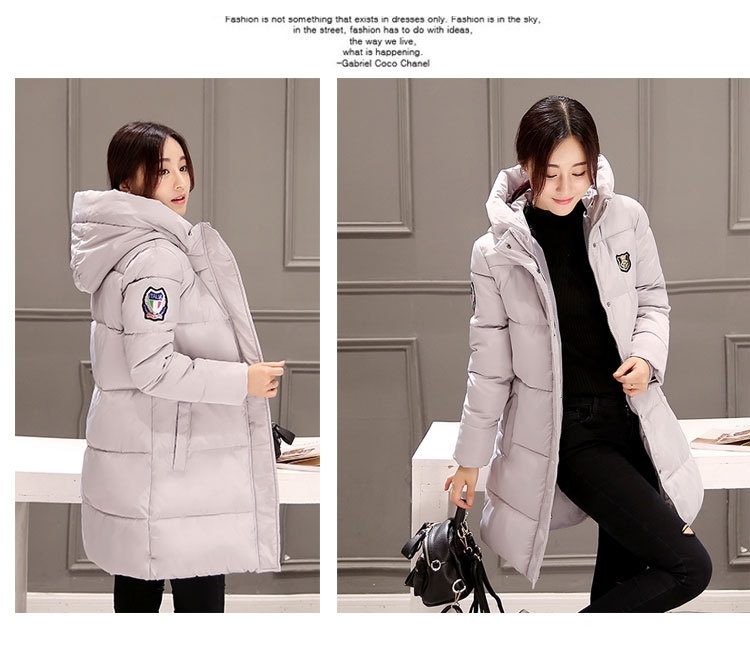 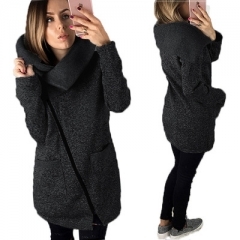 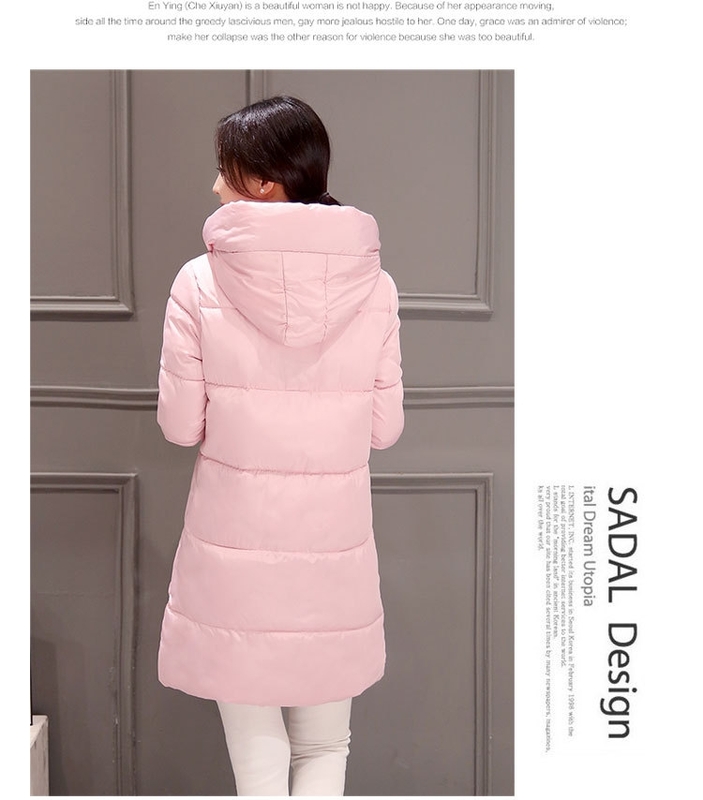 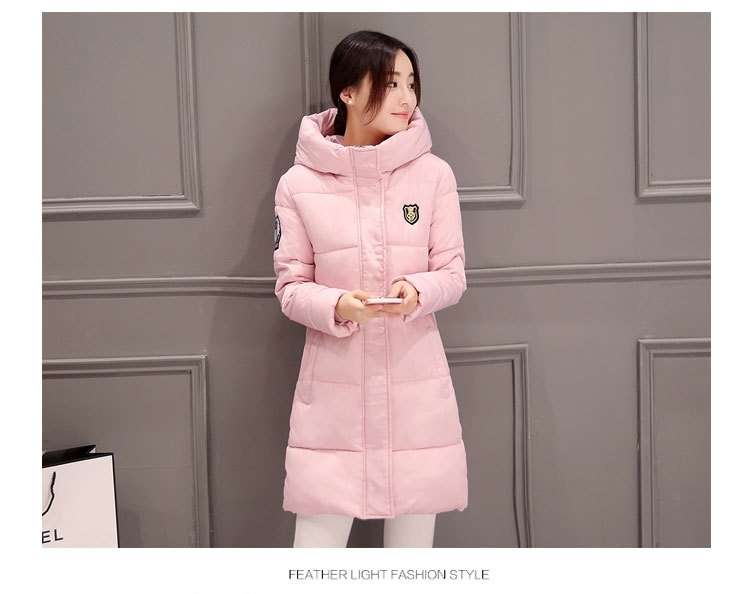 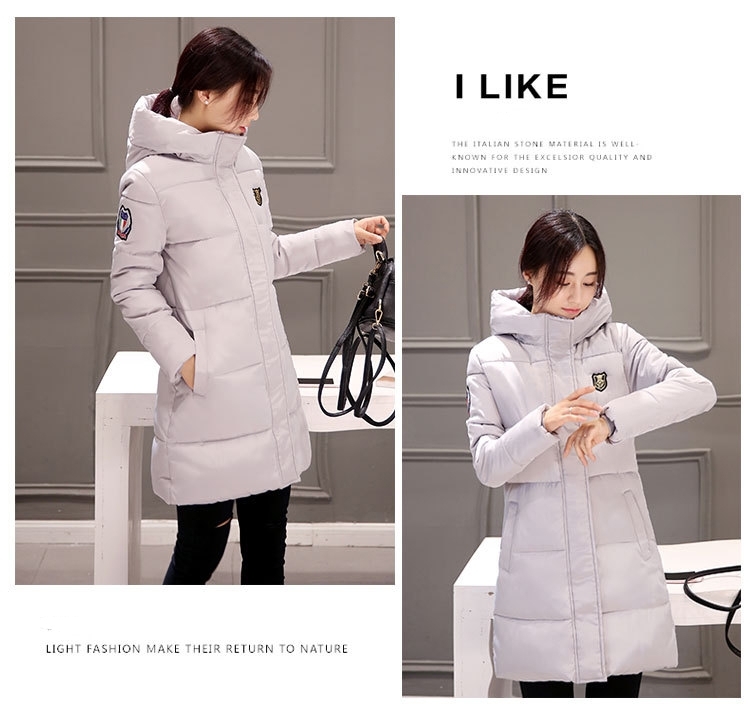 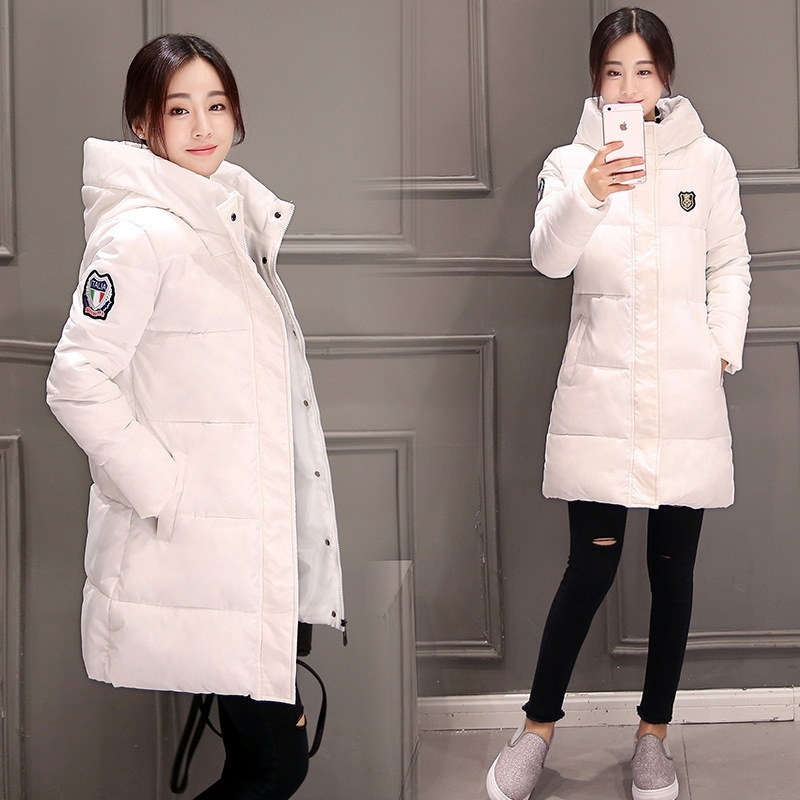 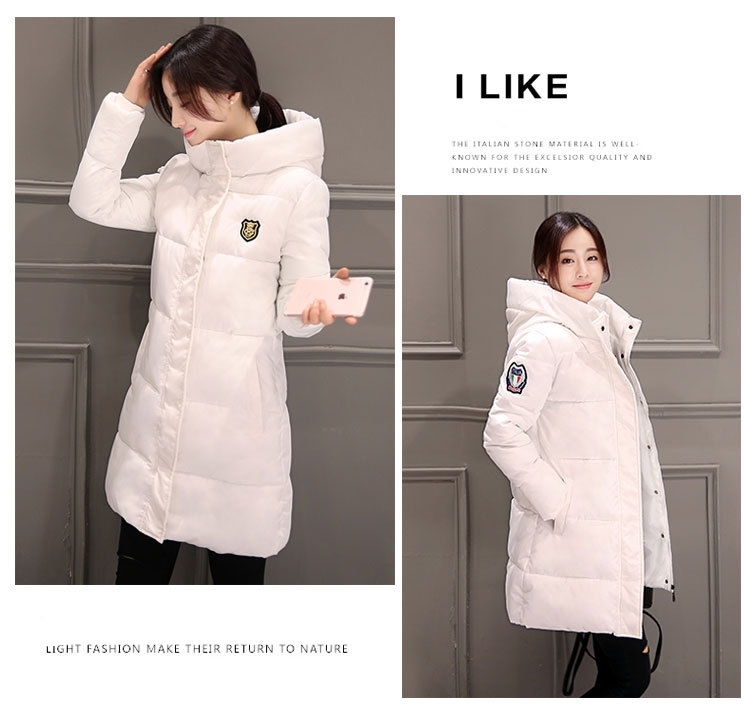 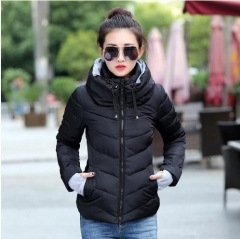 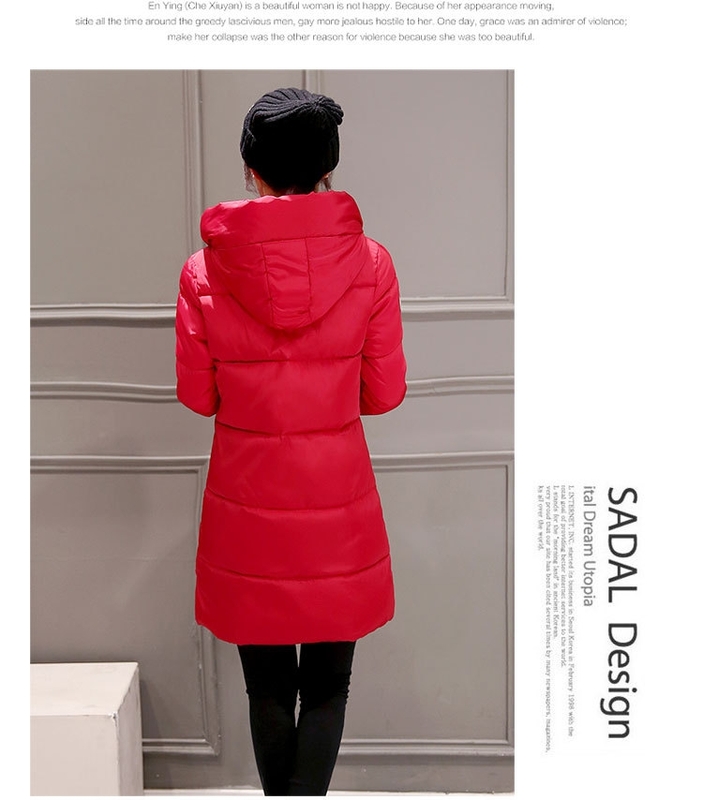 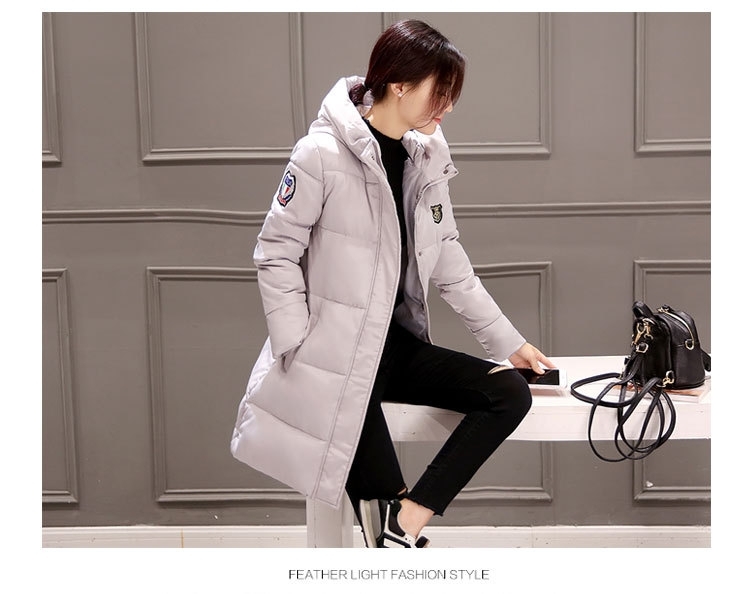 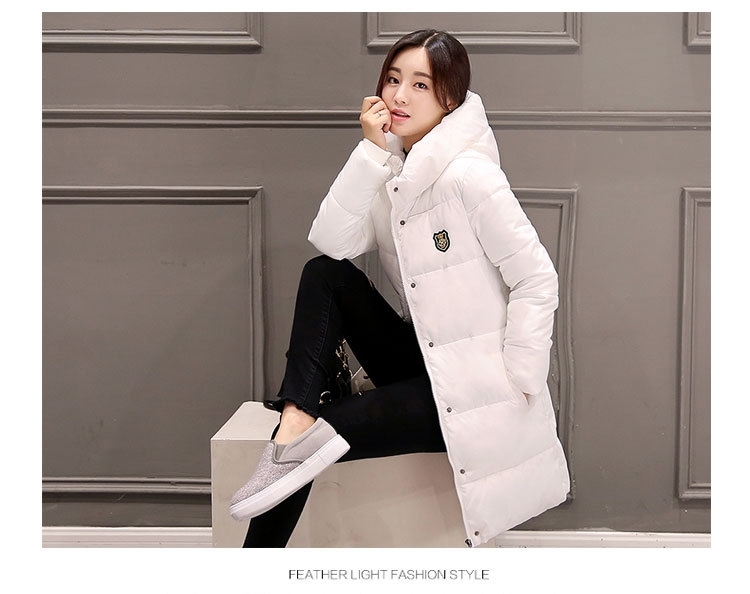 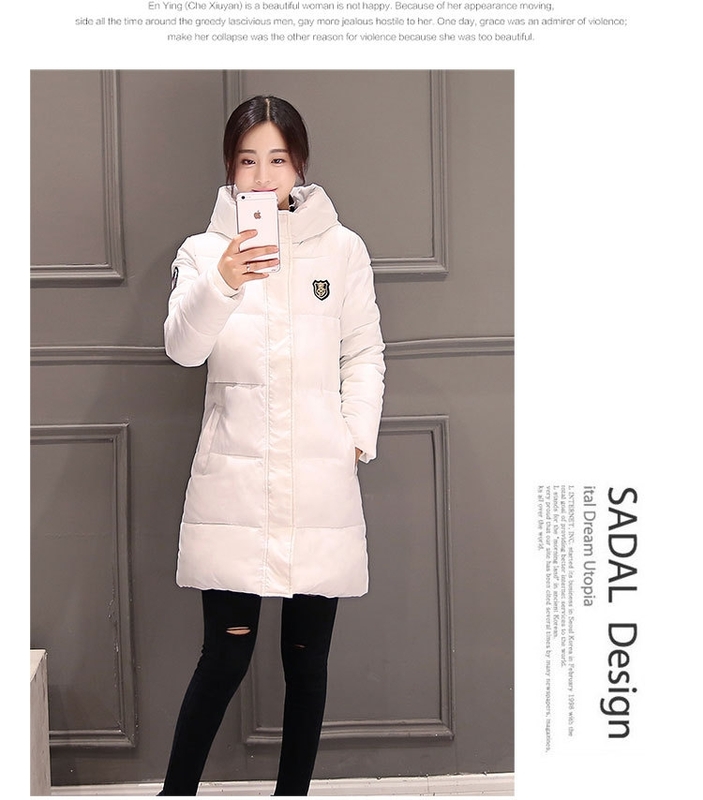 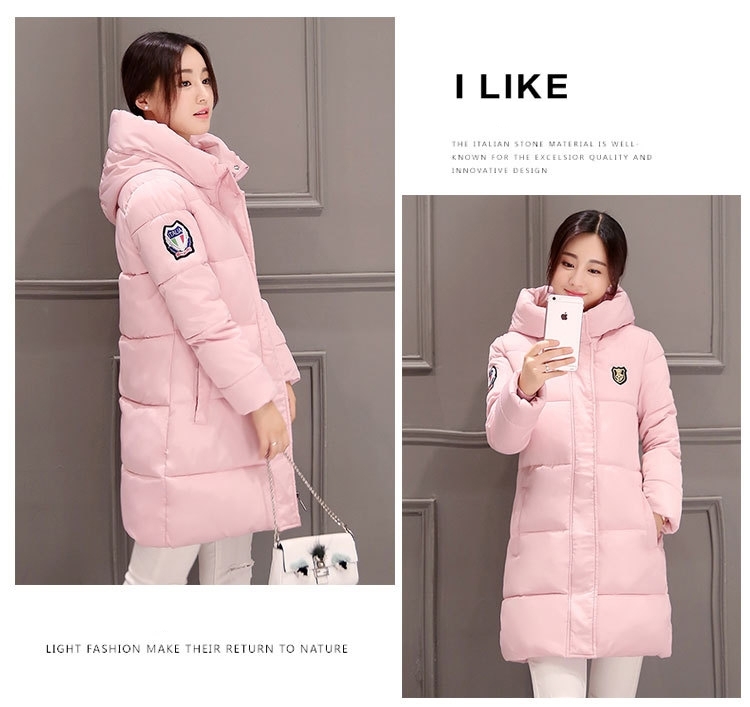 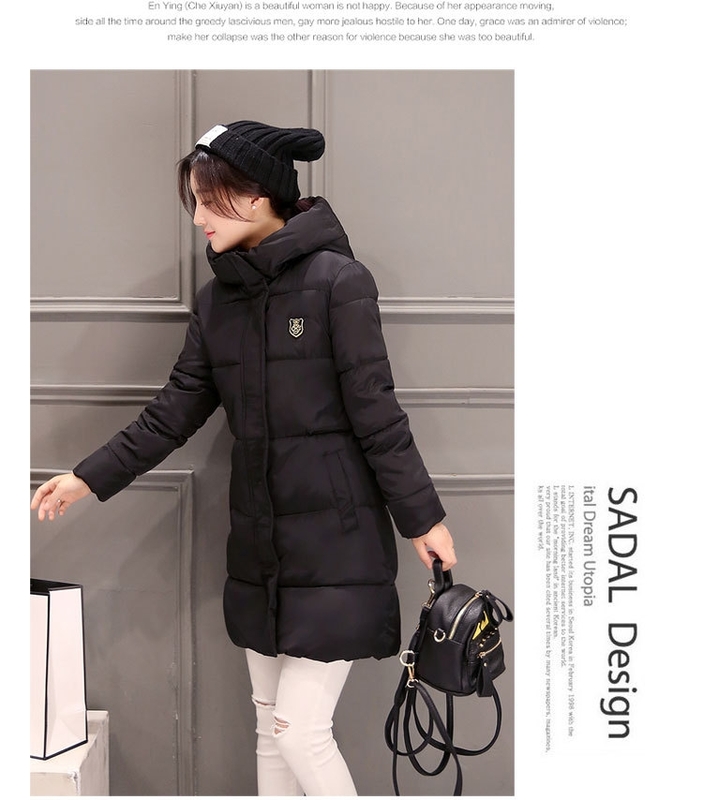 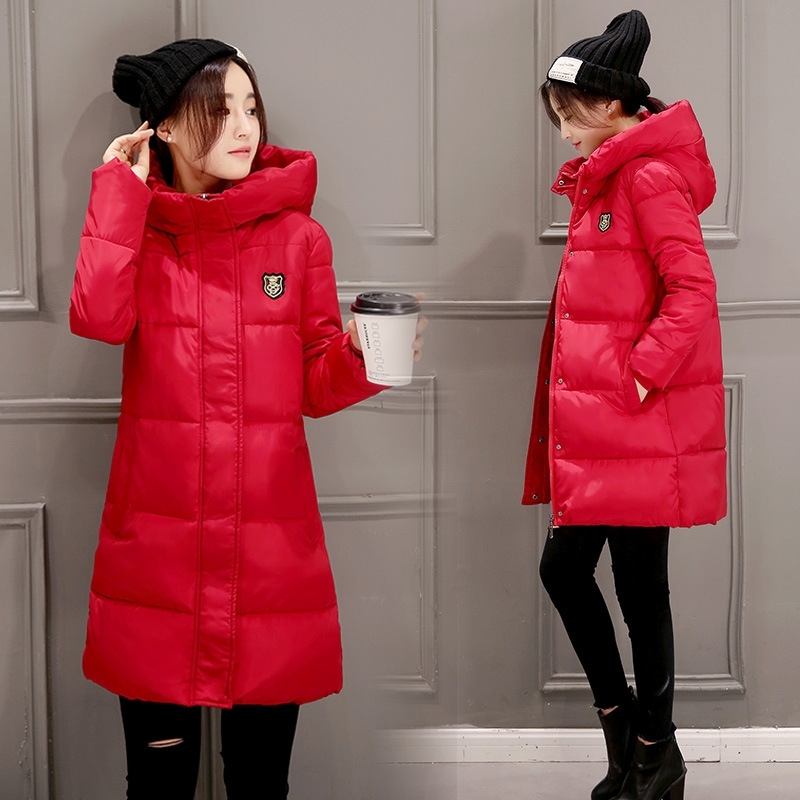 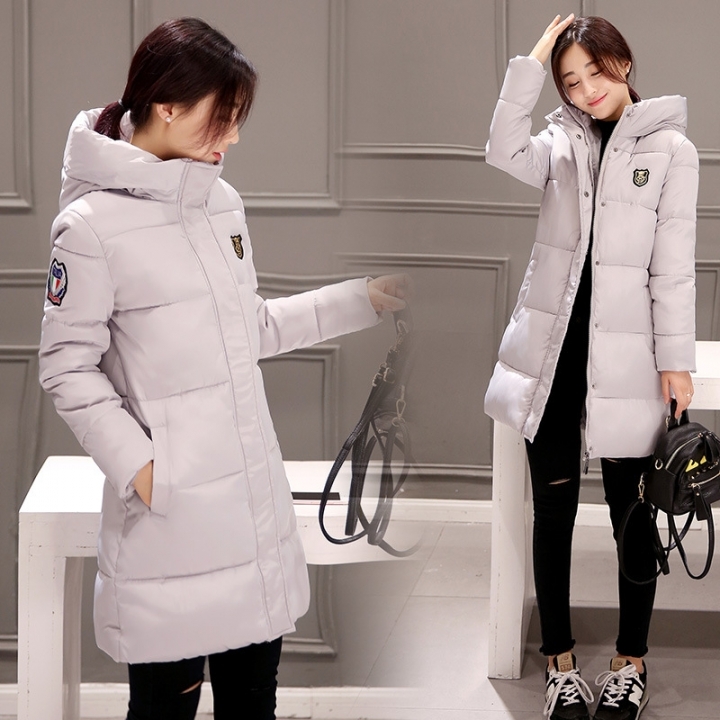 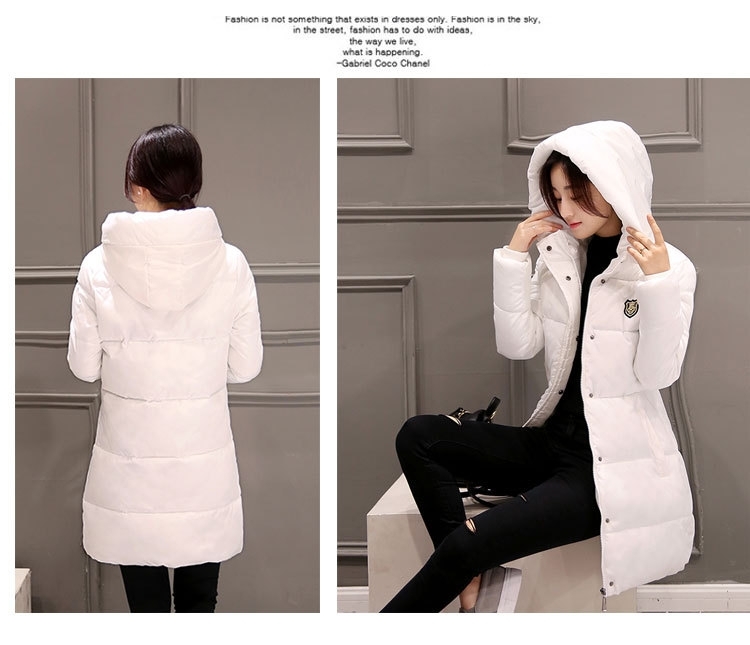 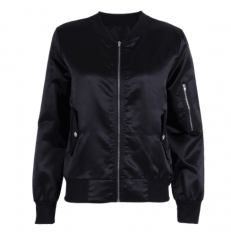 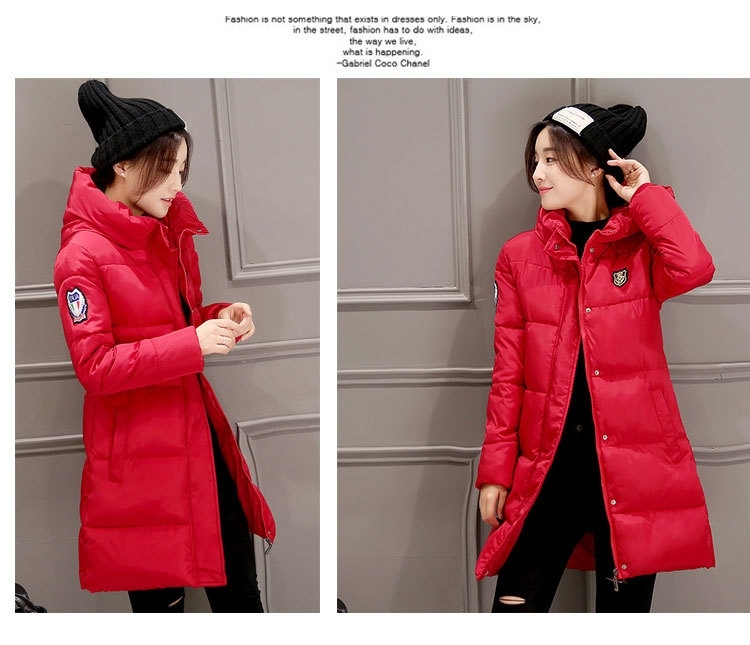 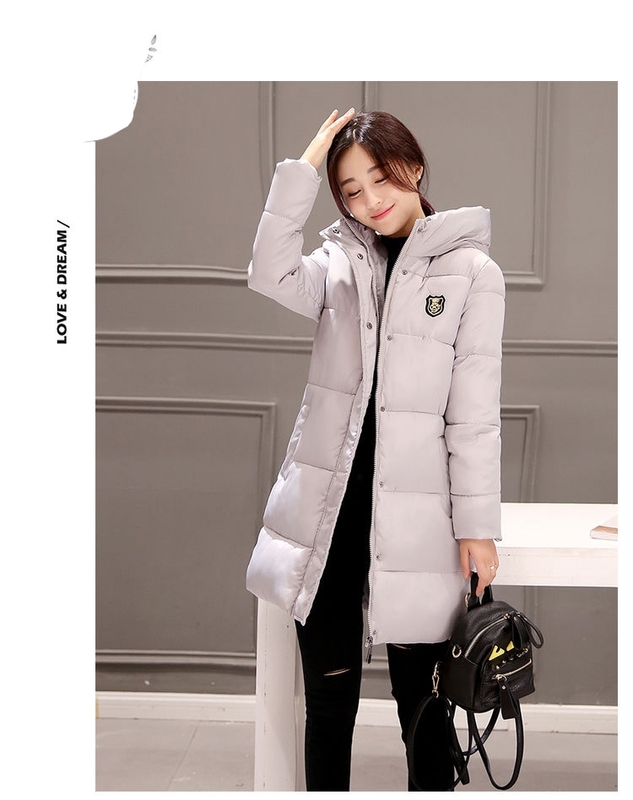 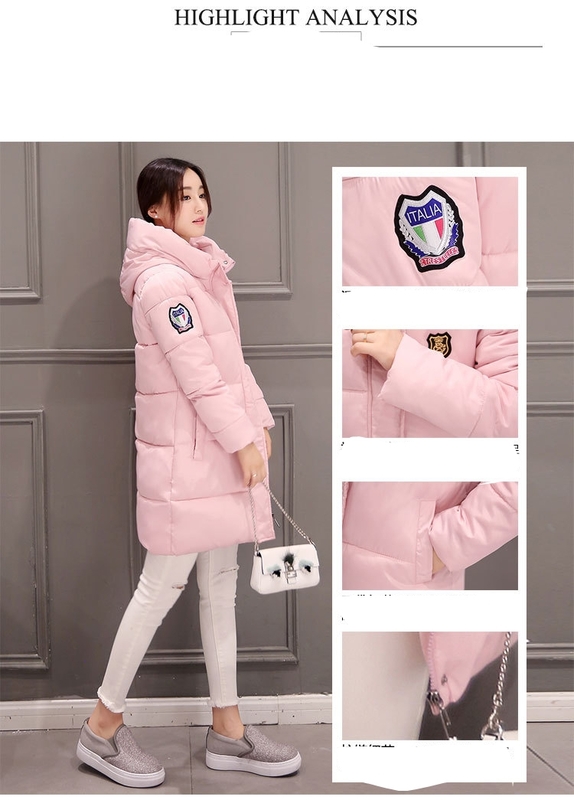 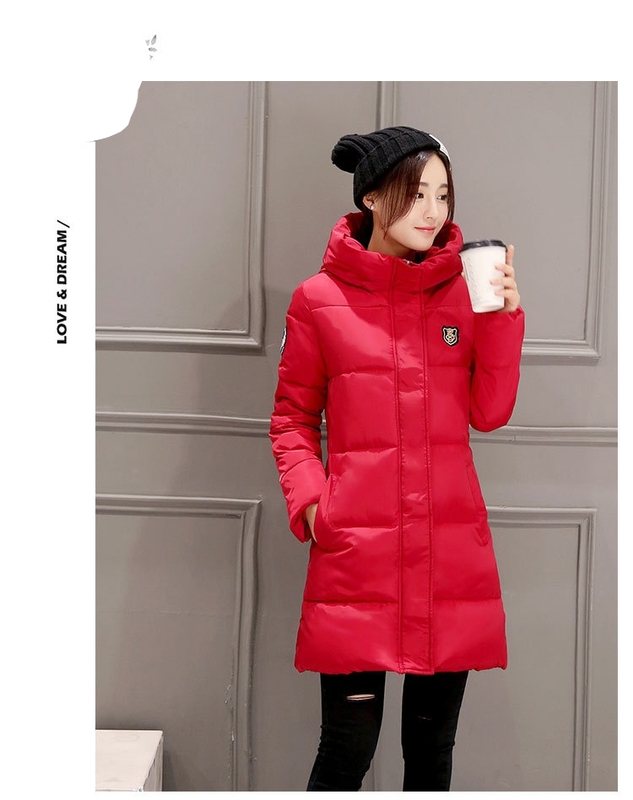 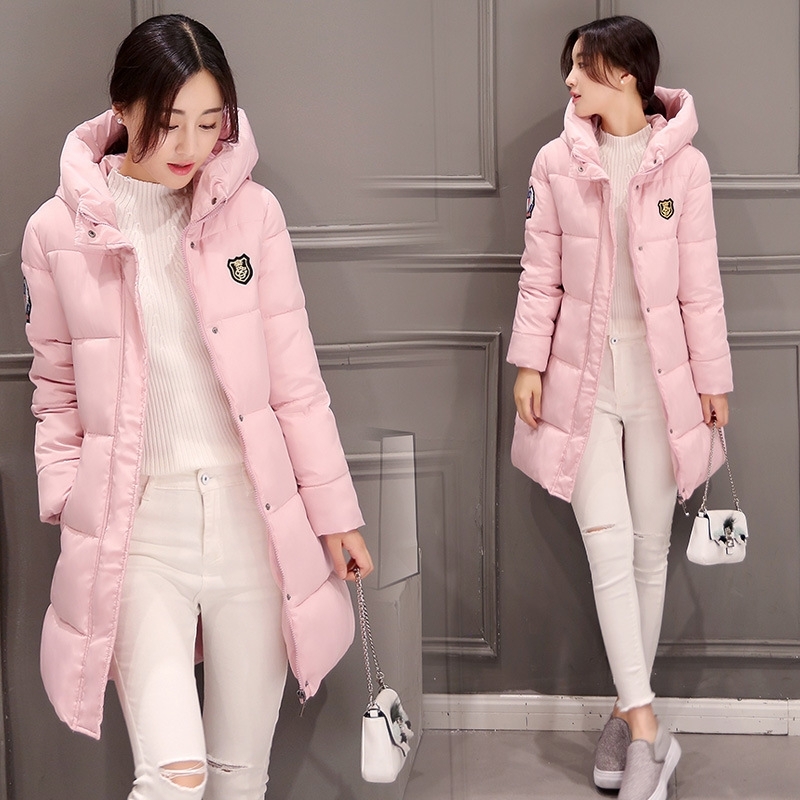 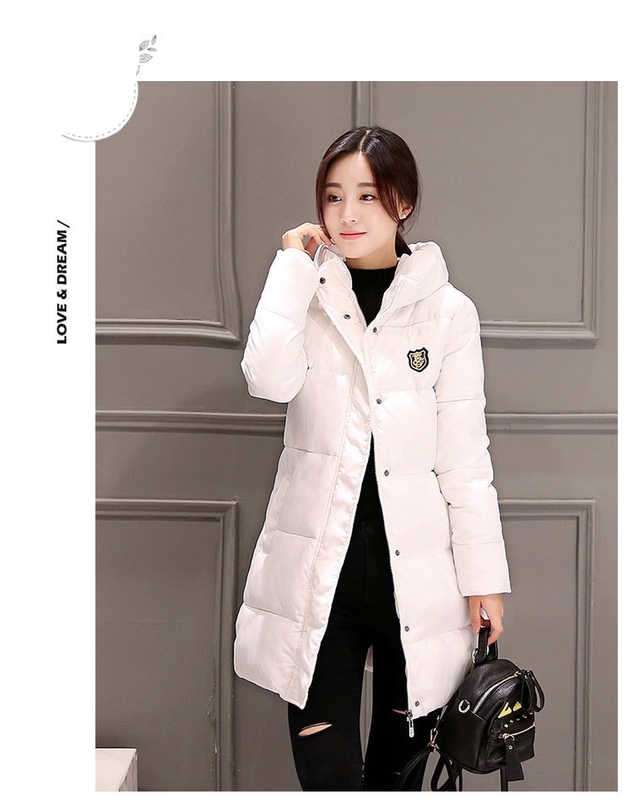 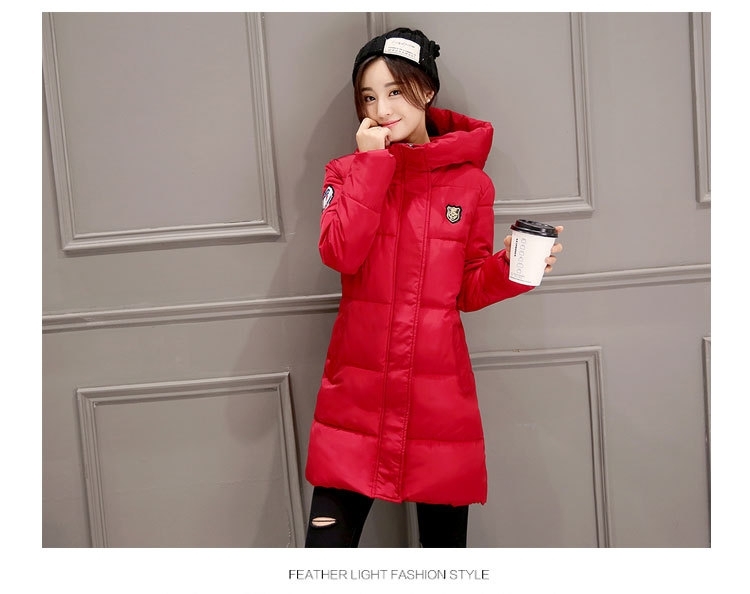 Womens Wool Blended Classic Coat Jacket.Warm and soft casual style coat Cozy, soft material provides all-day comfort and warmth / Slim fit.